From the deck of a fully-equipped offshore charter, you'll stand tall over the undulating blue waters of the Gulf. Wherever you look, water stretches to horizon, except for a tiny sliver of land to the east. With your industrial rod in hand, you're ready for the big one! 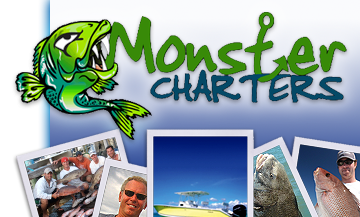 Everything you need to catch the big fish of your fancy is provided to you by Monster Charters. All we need from you is a thirst for adventure and a love of fishing. 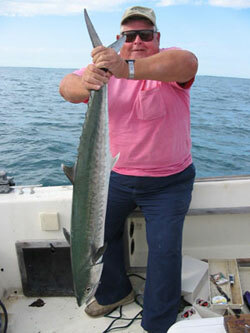 Contact us today to learn more about deep sea fishing charters in Tierra Verde.